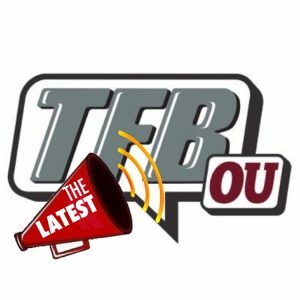 The Oklahoma Sooners have officially extended Lincoln Riley's contract through the 2023 season, according to the Oklahoman's Ryan Aber. 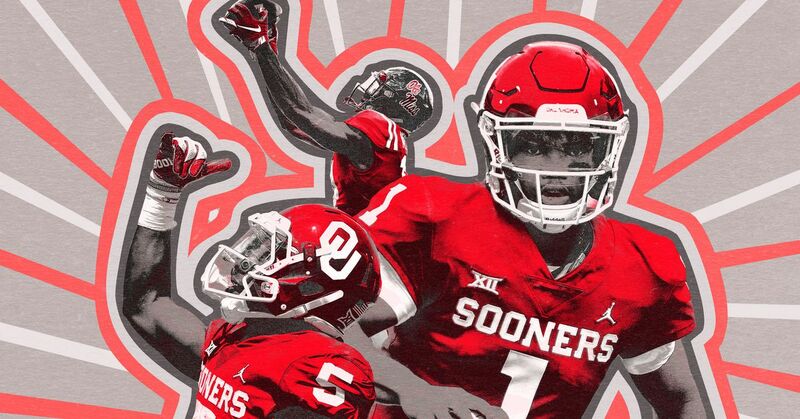 The Sooners are 24-4 through Riley's first two years, reaching the College Football Playoff semifinal in both seasons. His amended contract comes seven months after Oklahoma gave him a five-year, $25 million extension. The school announced Jan. 1 it had struck a new deal with Riley, with the school's board of regents providing the final approval Wednesday. "We felt it important to extend and amend Lincoln's contract at this time as we want him at the University of Oklahoma for a long time," Oklahoma President James Gallogly said earlier this month. "He is a great coach and role model for our student-athletes. His record of success speaks for itself." The move is not only a reward for the team's success in 2018 but also a further deterrent to any interest in Riley from NFL teams. Following the Sooners' Orange Bowl defeat to Alabama, Riley reaffirmed his commitment to the program. Continuing to spurn the NFL might prove difficult in the future, though, should his coaching stock continue to rise. Chip Kelly, Jim Harbaugh, Nick Saban and Pete Carroll all made the jump after successful college spells. 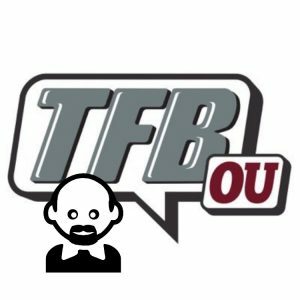 If Riley has Oklahoma contending for a national championship in 2019, then the Sooners might once again have to be proactive in working to keep Riley in Norman.